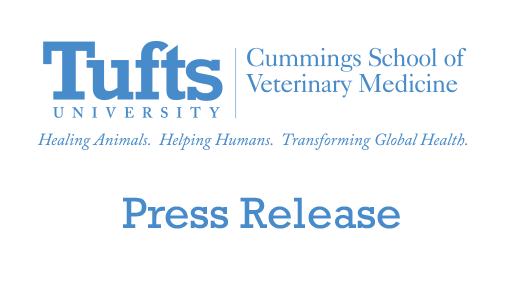 Researchers at the Cummings School of Veterinary Medicine have received US patent approval for an antibody-based treatment for Hemolytic Uremic Syndrome (HUS), a potentially fatal outcome of E. coli poisoning and the leading cause of kidney failure in children. HUS is caused by the forms of E. coli that produce Shiga toxins and are responsible for about 100,000 annual cases of illness in the United States alone. Typically, individuals will develop bloody diarrhea and recover—however, 5–15 percent of children, the elderly and individuals whose immune systems are compromised may develop HUS in addition after several days. 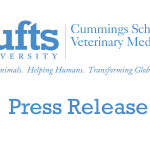 In addition to the other benefits, utilizing this approach of generating human antibodies enabled us to create a large number of them from which to select, said Distinguished Professor of Microbiology and Infectious Diseases Dr. Saul Tzipori.